Last month Bible News Radio attended the National Religious Broadcasters Convention where we were able to interview a lot of amazing guests. Today we are airing our exclusive interview with David and Jason Benham who were thrown off of HGTV last year because they are Christians with a biblical worldview on the topic of marriage. 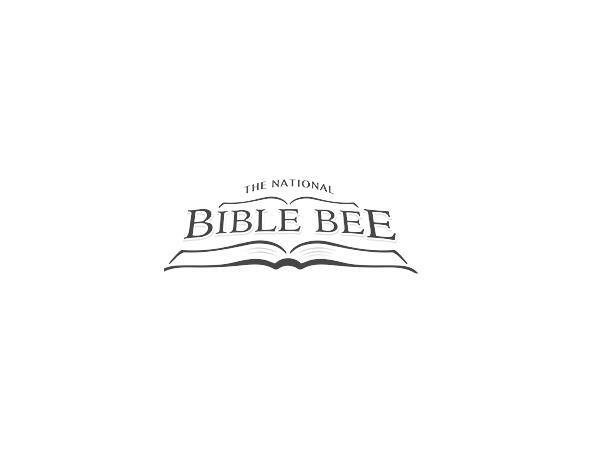 David and Jason discuss the new Bible gameshow that they are hosting and we also talk to the winner of last years National Bible Bee who memorized over 1000 scriptures to win! We will also look at the headlines of the day. 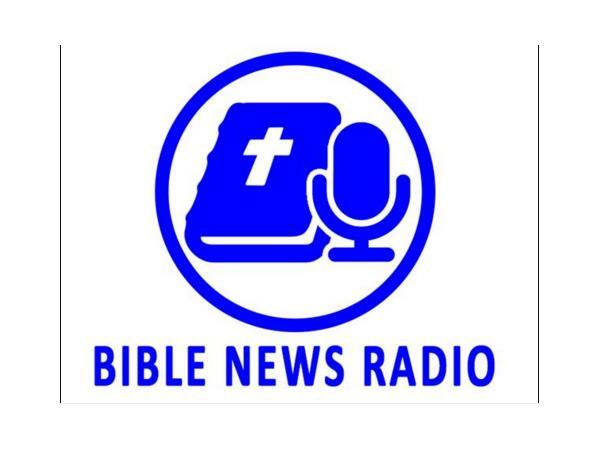 This episode of Bible News Radio is sponsored by the film Alisons Choice. Please visit http://www.alisonschoice.com to learn more about this wonderful prolife film.